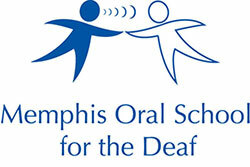 Memphis Oral School for the Deaf : News & Events : Blog Entries : Community Foundation "Give 365" Awards MOSD $4,100! Community Foundation "Give 365" Awards MOSD $4,100! GiVE 365, The Community Foundation of Greater Memphis’ dollar-a-day philanthropy program, has announced grants totaling $60,000 to 10 nonprofit organizations. This year’s grant cycle is themed “Foundations for the Future: programs that help youth meet their potential.” Memphis Oral School for the Deaf received a grant award of $4,100 to provide scholarship assistance to cover critical services at MOSD. Grant funds will help cover audiological support, aural habilitation (listening therapy), speech therapy, and classroom instruction focused on listening and language-building skills. 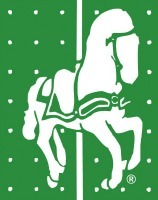 Thank you to all community members for seeing our need and for your continued support! !